Months ago, waste trucks in Los Angeles County, California started collecting food scraps from restaurants, grocery stores, hotels, and food processing plants, grinding them into a slurry and dropping off the liquid to a wastewater treatment plant, where it is mixed in with sewage and processed in an anaerobic digester. What was the end result? 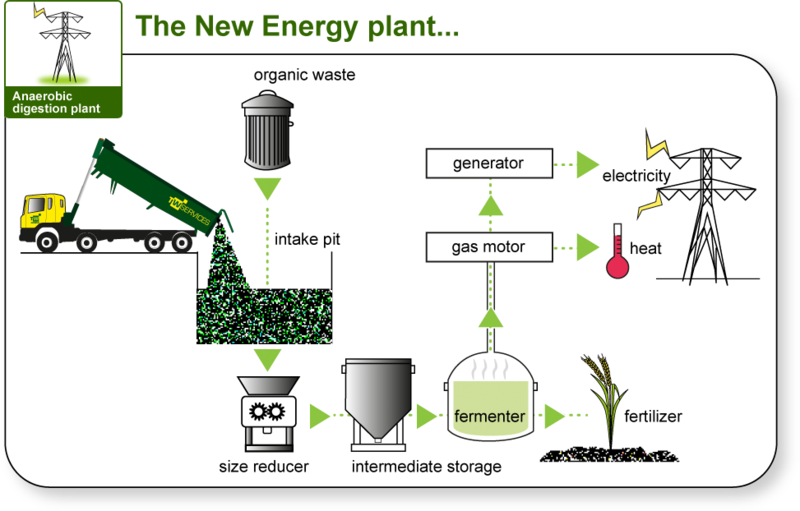 Biogas, that can be burned as fuel. This plant is hardly the first sewage treatment plant to take in food waste, and it certainly won’t be the last. Efforts to recycle food waste are growing nationwide, and many are doing it the traditional way, by collecting and composting food scraps. But there is increasing interest in sending food waste, particularly from commercial sources, to facilities that use anaerobic digesters to convert the food into biogas in place of composting. About 15 wastewater treatment facilities in the U.S. have started taking in food waste to co-digest with sewage in tanks or large digester eggs — a small number, but that’s up from one or two about a decade ago, according to the American Biogas Council. Following the lead of Europe, more U.S. cities are trying new ways to harvest energy from food that otherwise would have rotted in landfills and emitted methane, a powerful greenhouse gas. 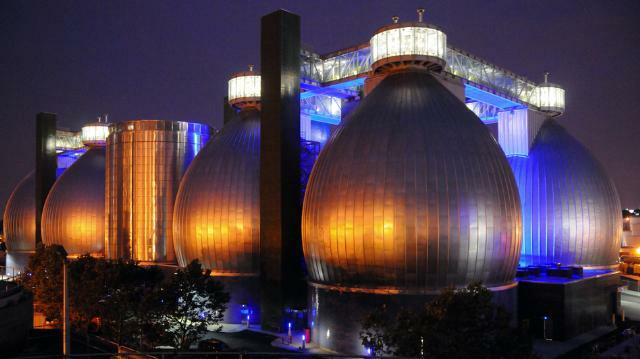 New York City, as part of an ongoing pilot program, sent tons of food waste from Brooklyn and Staten Island to the Newtown Creek wastewater treatment plant in Brooklyn and processed it in an anaerobic digester to produce biogas for the facility. They are hopeful the project will continue in order to keep the material as close to NYC as possible because their only other alternative is to turn it into traditional compost at their facility, more than 216 miles away round trip. Turns out, renewable energy provides more value than composting for the city. Hopefully, NYC will be successful in turning the pilot program into an expansion project because Newton Creek couldn’t possibly handle the volume of food waste New Yorkers produce in a day, especially with the commercial food waste ban to being in early 2015. According to the American Biogas Council, about 860 sewage treatment plants in the U.S. already produce biogas using anaerobic digestion, in which bacteria break down matter in an oxygen-free environment and produce biogas that powers the facilities. Adding food waste to the mix is the tricky part. Experts agree that anaerobic digestion is growing quickly, but the cost of building an anaerobic digestion system ranges widely, depending on the size of the plant, the feedstock, types of end products produced, and other variables. It’s not cheap. The anaerobic digesting process is also complex as the food waste brought in must be processed to remove contaminants then converted into a pumpable slurry for injection into the digesters. 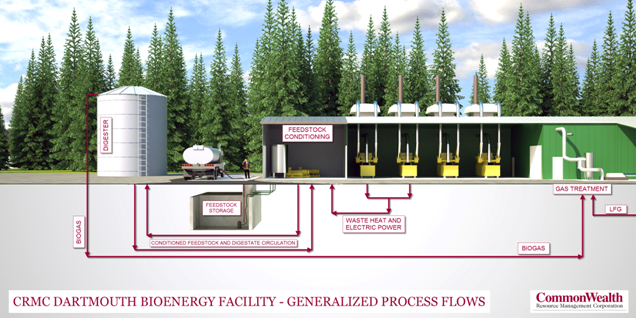 On-site aerobic digesters, like the Eco-Safe Digester, that could tank the pre-sorted, pre-digested food waste as a means of generating ready-to-use AD feedstock for the 860 sewage treatment plants would certainly help to transform something complex into something quite simple. The wave of innovation in food waste recycling is picking up speed globally. Food waste is something we should all try to manage as a resource. This entry was posted in Technology and the Environment and tagged Anaerobic Digestion, Biogas, Eco-Safe Digester, Replacement of Composting, Sewage Treatment Plants on August 21, 2014 by Lisa Giovannielli. Kroger Supermarkets is now the first company to utilize the process of anaerobic digestion as a way of powering its facilities. But what exactly does this mean and how are they achieving that goal? The answer is simple: BIOGAS. We all know that food gives us energy, but how could our food generate enough energy to power an entire supermarket? Many different forms of organic waste can be used to run anaerobic digestion; however, food waste holds the most stored energy of all these ‘ingredients.’ Carbohydrates, proteins and lipids are all readily converted to biogas as is the wastewater that contains food waste by means of anaerobic digestion. 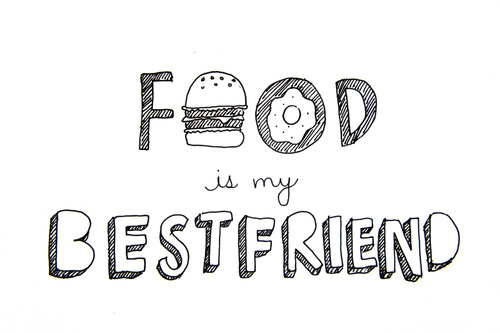 Therefore, food waste alone has the potential to sustain entire businesses. When anaerobic digestion occurs, a mixture of methane, carbon dioxide and other trace gases combine to form biogas. Because biogas is renewable it offsets non-renewable resources, such as coal, oil, and fossil fuel-derived natural gas. Producing biogas creates U.S. jobs and benefits local economies. 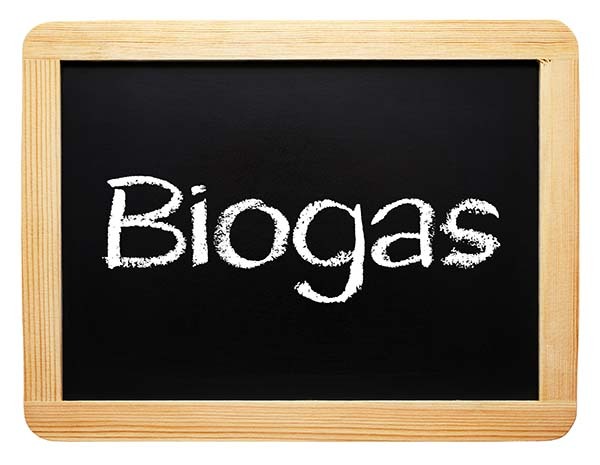 Biogas can be used to replace natural gas in many applications including: cooking, heating, steam production, electrical generation, vehicular fuel, and as a pipeline gas. 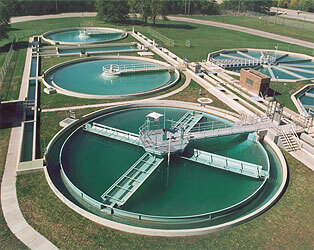 In nature, biogas comes from locations such as landfills, covered lagoons, livestock operations, etc. anywhere there exists organic decomposition. In controlled environments, like at Kroger’s Compton Facility, the food waste is fed into the anaerobic digester, where it will be shredded, mixed, processed, exposed to heat, and stripped of pathogens while promoting the growth of microbes all to aid in the breakdown of the waste producing biogas. Eventually, the usable biogas is stored in gas holders until it is needed for its energy. This biogas contains so much thermal energy that it can very easily be converted into a source of electricity. Instead of land-filling spoiled apples, Kroger decided to capitalize on their energy potential by means of anaerobic digestion. As a result, Kroger is not only being eco-friendly by reducing methane emissions, but it is also being smart economically, as the company is now saving enormous amounts of money on energy. This entry was posted in Technology and the Environment and tagged Anaerobic Digestion, Biogas, Food Waste, Kroeger on July 15, 2013 by BioHitech America.